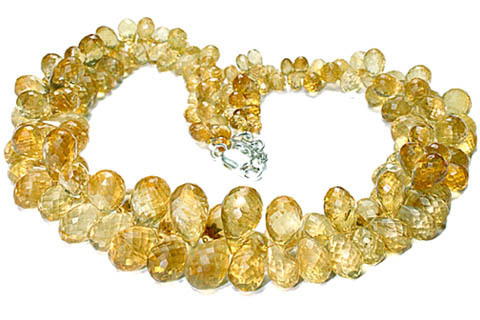 Briolette is a gemstone that has triangular facets over its surface and is carved in a teardrop, pear or oval. 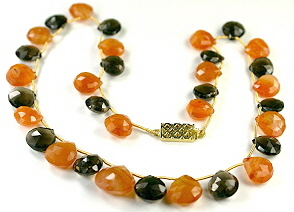 Today, these fascinating shapes are increasingly popular in jewelry. 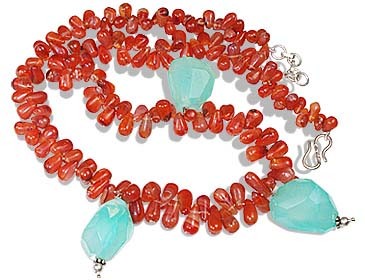 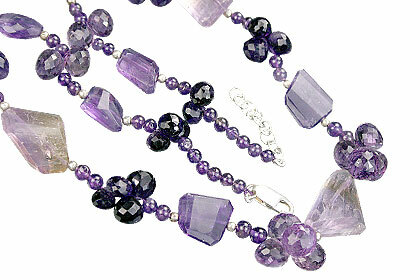 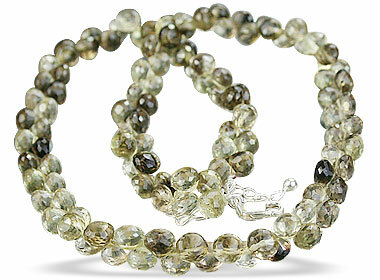 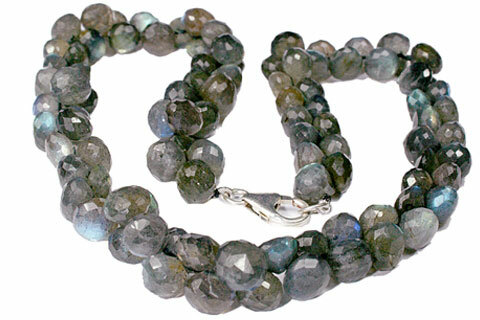 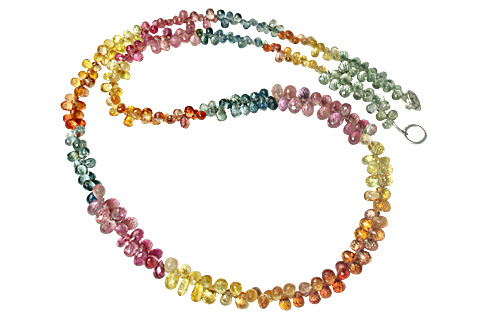 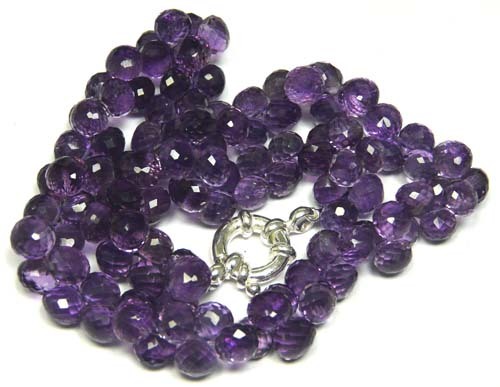 Check out our stylish briolette jewelry featuring some awesome briolette bead necklaces.